Online testing is done through a Pearson Vue testing center. 90 question multiple choice test with a 75% passing score requirements. Upon successful completion of the exam a letter of scoring will be given and certification and/or results mailed from the NRFSP. Same as Option 1, but in a Live class format. 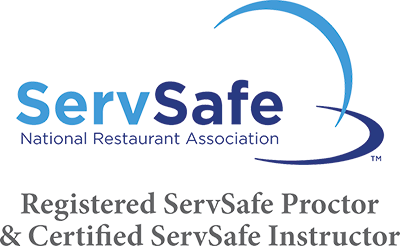 Email us for more information at info@HRFoodSafe.com. 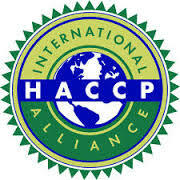 Includes Course, HACCP Study Portal Access and Certification upon successful completion. I hereby certify that I have read, understand and agree to all of the Terms and Conditions of HRFoodSafe. With your registration we have added you to our email list. You may unsubcribe at any time by using the link on email received.